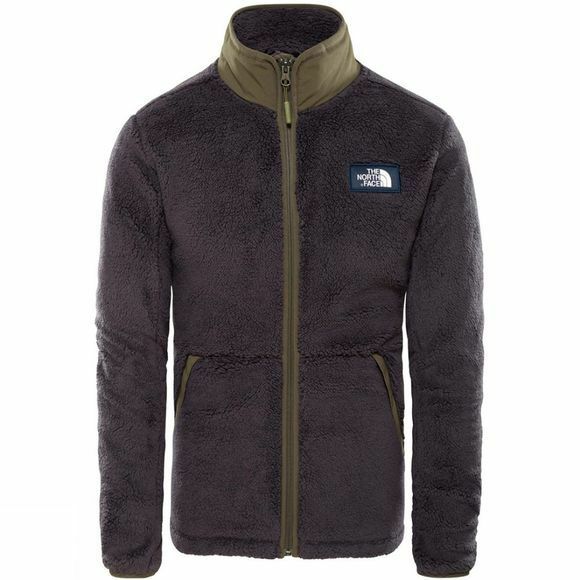 The Mens Campshire Full Zip Jacket from The North Face is perfect for casual evenings around the camp fire. This super-comfortable fleece is an essential for the off-duty explorer. Sherpa fleece feels soft to the touch and keeps you warm long after the sun goes down on a day of adventures.